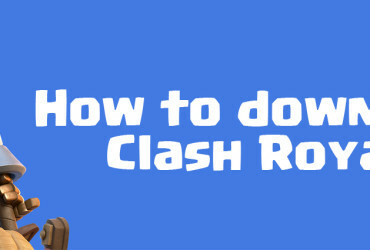 Clash Royale Free Gems - How To Get Them! 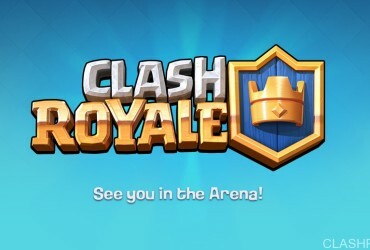 I have noticed that lots of players are looking for decent ways to get Clash Royale Free Gems beside opening chests and completing achievements! 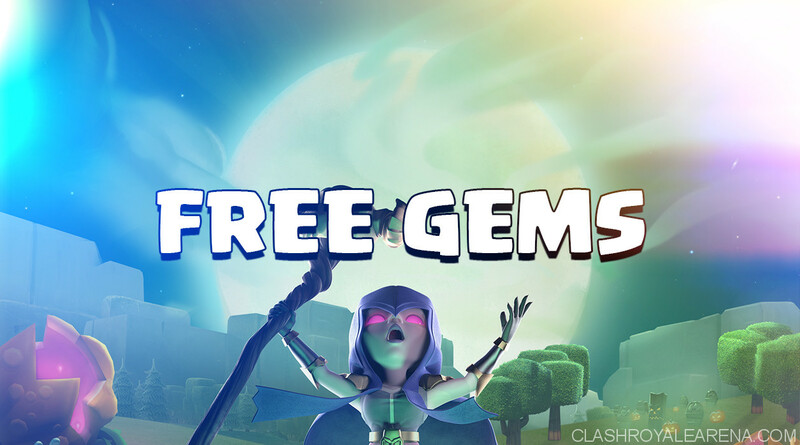 That’s why today, I am going to show you the easiest way to get those Gems for literally free. This is 100% legit and people have been doing this for years now so you can trust me. Also, the method I am going to show you doesn’t require anything relating to your account information so don’t worry about anything! For iOS users, FreeMyApps only works on Safari so you will want to open the link above on Safari. 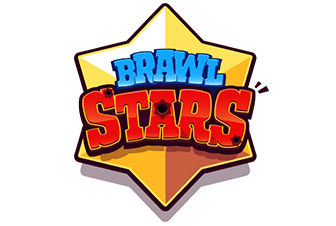 For Android users, after opening the link above, it will redirect you automatically to the Google Play page of FreeMyApps. You can download this application there. 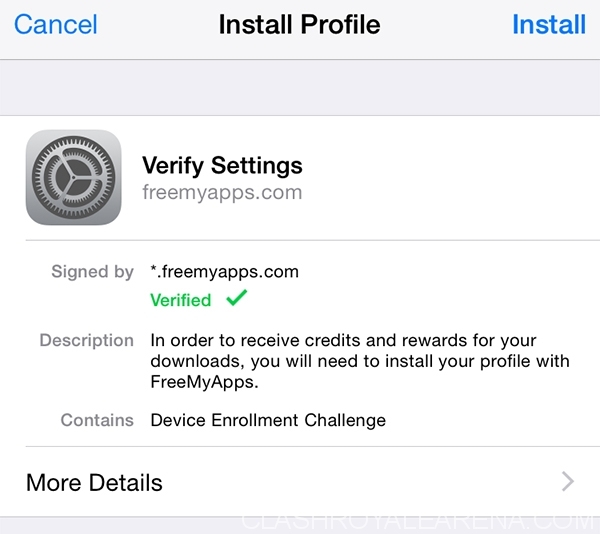 Note: If you are using Apple device, there will be an install profile page showing up and asking you to install a profile for this app. Simply tap on Install! If asked, enter this code a4cf289a in order to get 200 points for free ~ $0.6 (3000 points = $10). As you can see, there is a list of apps there for you to download. Each app gives you a decent number of point. For example, in the screenshot above, Into The Circle gives me 50 Points and Race Day gives me 40 Points once I have completed the jobs (installing them). Okay, let’s try to download the first app! Simply tap on it then tap on the yellow button Download! (Fun fact: Sometimes, you can even download stunning premium apps for free from here). After downloading, you should open that application for at least 1 minute so the system can track down that you have done the job properly. Sometimes, it takes up to 30 minutes before you can see your earned points so just be patient! After finishing 2 jobs, I have earned 112 points. I can trade 3000 points for the $10 Giftcard very soon and get 1,200 Gems in Clash Royale! You absolutely can get at least $5 every week by spending a few minutes everyday to download these apps, especially If you are from the U.S, where is always offered lots of apps. You should also tap on “Sign Up for Alerts”, the app will send you notifications when there are high-points apps available to download. How to get more apps to download? You will easily notice that after finishing all available jobs, it will take a few days to show up new apps. 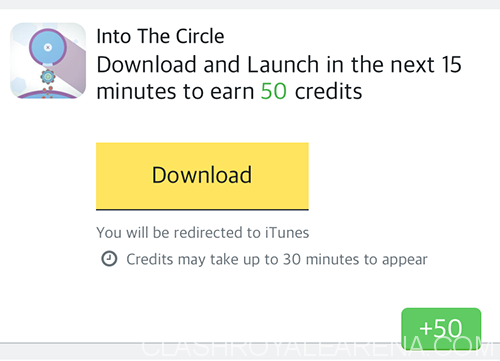 Don’t worry, I am going to show you how to get more apps to download and after following this, most of the time, you will have enough points to get at least $5 stuffs! The way this program works is to change your IP address to a different country, FreeMyApps will misunderstand that you are from that country and give you exclusive applications of that country. 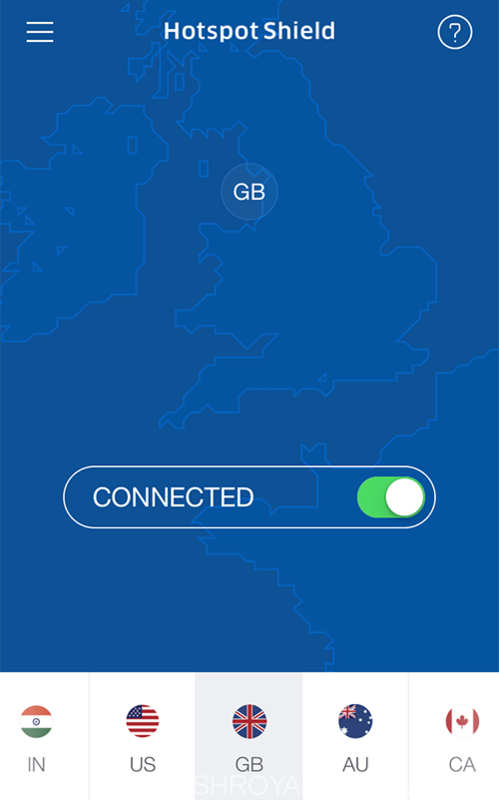 There are loads of countries you can use as you can easily see in the screenshot above. Once it’s out of available apps to download, you can swap to the another. 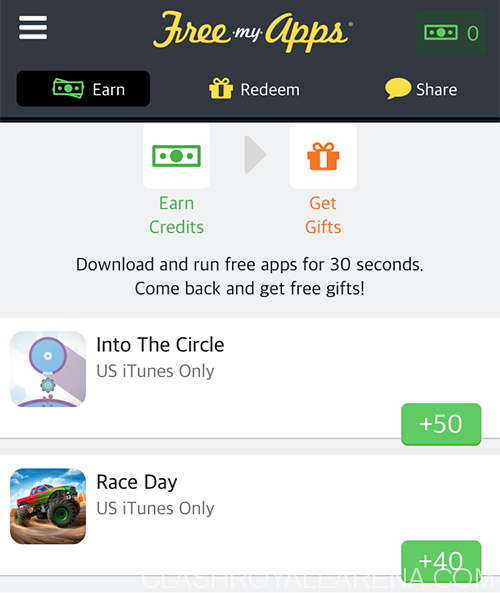 There are also loads of similar apps for you to get free Giftcards. I did use so many apps before but most of them aren’t worth using at the moment. But, there is still bright name, it is Feature Point. 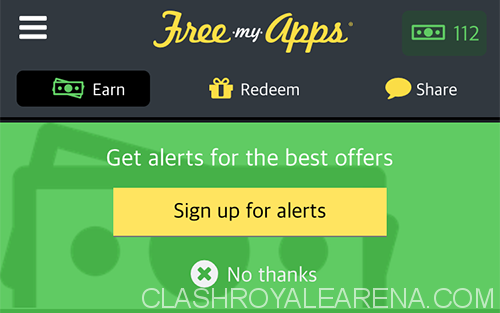 The way Feature Point works is exactly similar to FreeMyApps. You can download and use Feature Point at here. When the app asks you for the referral code, enter XXZ9YD to get 50 free points. Seriously? Is this possible? Earn money after downloading apps? Yes, that’s right. Companies, which created these apps, pay people for downloading their apps (so they can get better ranks in App Stores or can find potential users). FreeMyApps is the third-party company that gives us money and give those companies downloads. 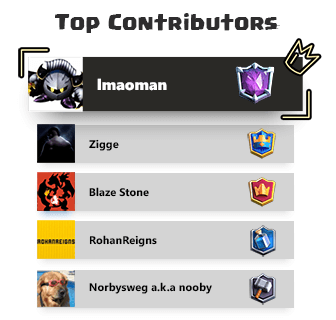 Okay guys so that’s everything I want to share with you to get Clash Royale free Gems. Please, just don’t hesitate to comment and ask me anything you want! I will be always here and do my best to help you!